Looking to save up to 70% off your dental care? 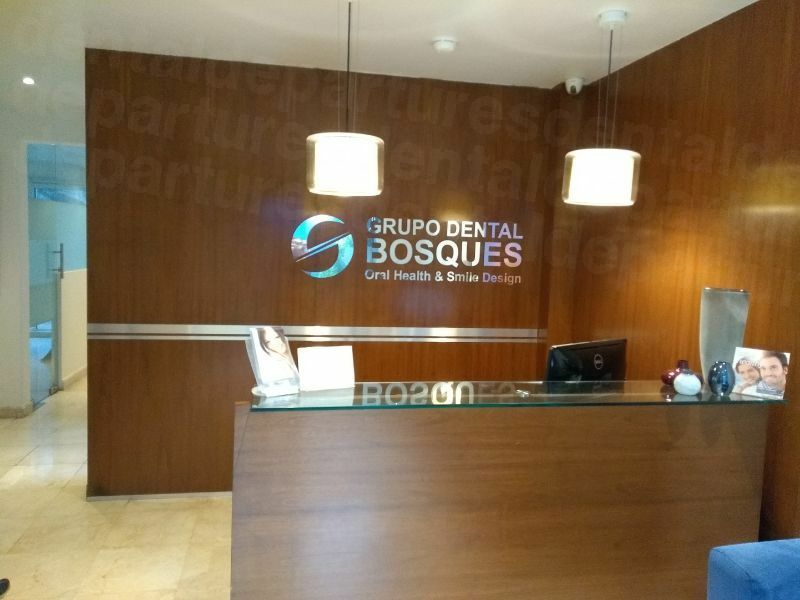 Find a dentist, get a free quote and book an appointment with a quality-checked Mexico City dentist at Dental Departures. One of the most fascinating capital cities in the world, Mexico City is particularly welcoming of medical and dental tourists, offering first-class facilities and a historic center rich with opportunities to explore and sightsee. Originally built by the Aztecs in 1325, and known as Tenochtitlan, Mexico City was rebuilt after the devastating siege of Tenochtitlan 1521, officially becoming known as Ciudad de México (Mexico City) in 1585. It remained an important center of Spain’s colonial empire until the Federal District was created in 1824, after independence from Spain. Still an important educational, political, financial and cultural center it is Mexico’s largest city. A cosmopolitan city, Mexico DF is home to large communities of immigrants and expatriates from South and Central America, Europe, the Middle-East and Asia, while also housing the largest population of US Americans outside the United States. 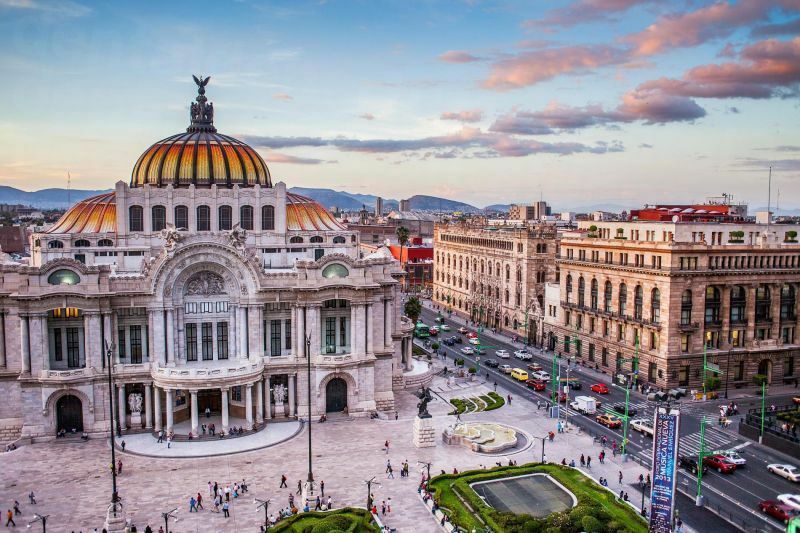 Mexico City has much to offer both residents and visitors with impressive historical and modern architecture, trendy neighborhoods, parks, plazas markets and shops. Stylish restaurants, bars and nightlife complete the picture of a thoroughly modern ancient city! Mexico City has positively embraced medical and dental tourism, with marketing campaigns in the US and Canada successfully influencing the number of patients coming for treatment, impressed by the facilities and quality offered. If you are considering a trip to Mexico City for your dental treatment, Dental Departures can guide you. 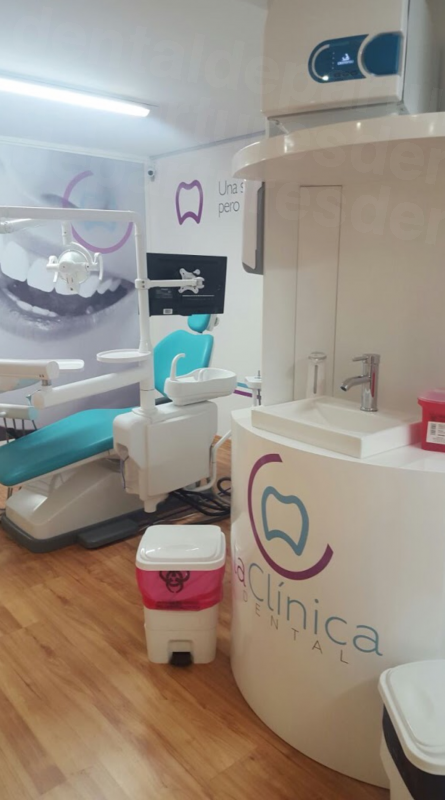 Working alongside the best clinics and dentists in Mexico City, we will help you find the right dentist and guarantee you the best prices. Mexico City is located in Central Mexico in the Valley or Basin of Mexico. It rests on the site of the drained Lake Texcoco, and is surrounded by volcanoes and mountains. For dental travelers coming from North America it is easy to fly to Mexico City International Airport; most major North American cities offer nonstops of only a few hours. 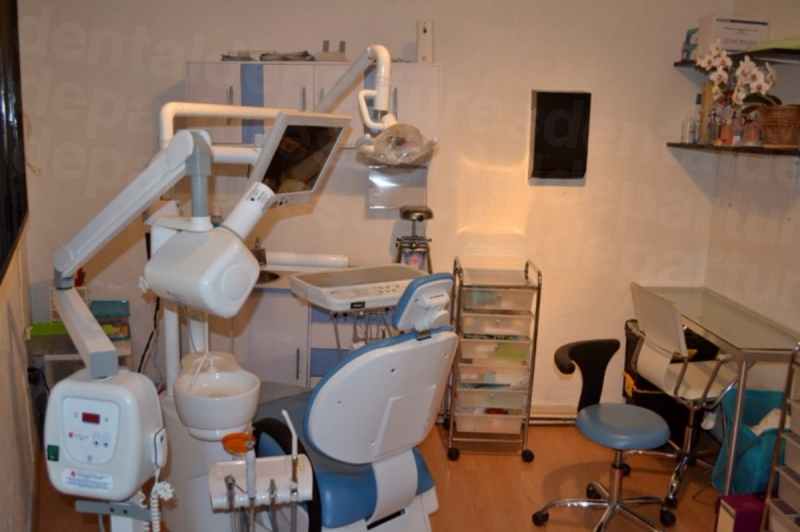 Why Visit a Dentist in Mexico City? For dental patients, all the day-to-day amenities to make your stay enjoyable are on your doorstep. From a cultural perspective, ancient pyramids and the colonial architecture of the town center along with public parks and world-class art galleries and museums ensure there are always plenty of interesting activities and events to please any taste and budget. 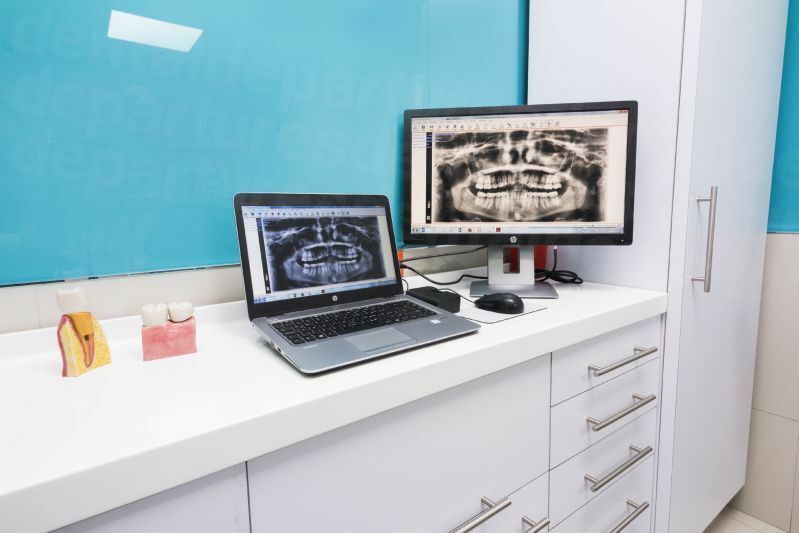 The best dental clinics here are as up-to-date as you would expect to see in any modern on par with clinics in the United States or Canada. Competition for international patients is strong, which brings in more patients year-on-year. This continuing trend ensures that standards remain high. Dental Departures understands how important high-quality, affordable dental care is to our patients, which is why we go to great lengths to make sure the dentists we work with provide outstanding services. 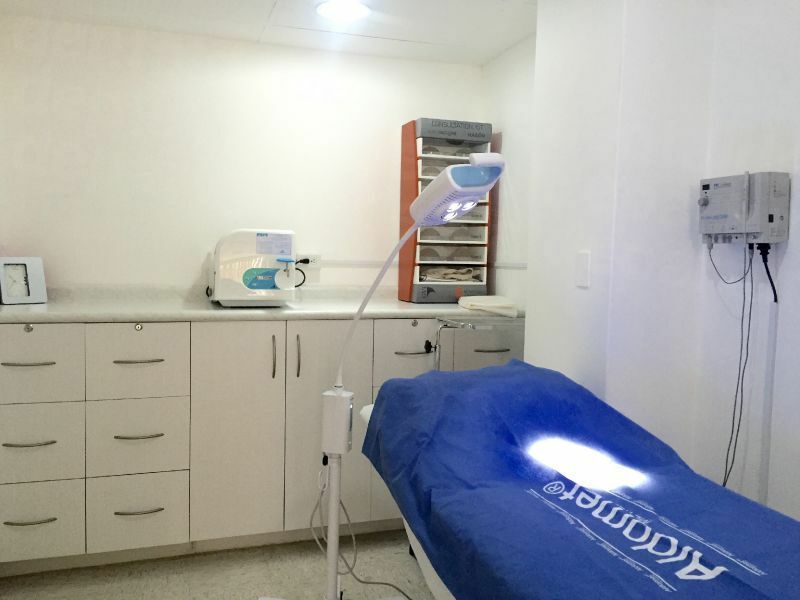 Our clinics in Mexico City are also easily accessible for North Americans, just a few hours away by air, offering convenience and affordability in one of the world's great cities. How Much Can I Save with a Mexico City Dentist? 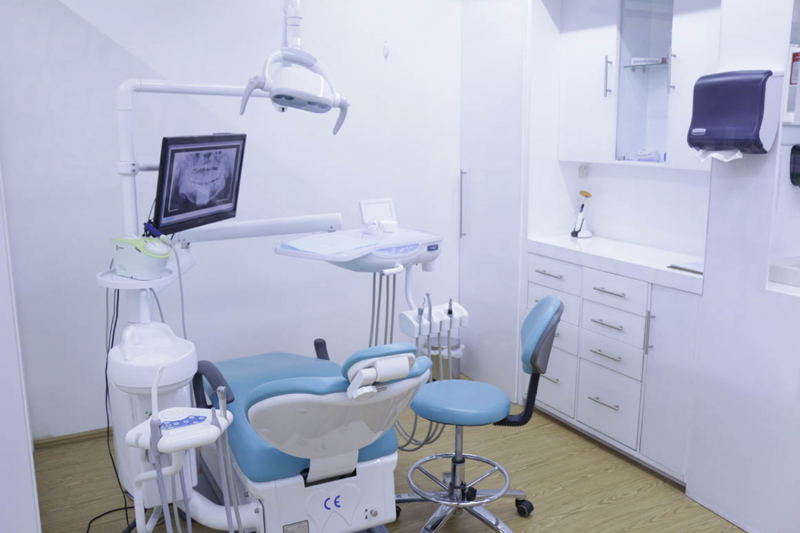 Check out our many pre-qualified Mexico City dental clinics for the one that best matches your needs! There are plenty of accommodation options available in Mexico City to suit all budgets, with prices starting at less than $15 per night, to five-star hotels from around $80 per night. Dependent upon the amount or type of dental treatment you have, free or discounted hotel rates may be arranged through your appointment with Dental Departures. For added convenience, many of our clinics also offer free hotel or airport transfers to your appointment. Mexico City is huge and sprawling, with the usual traffic snarls common to any large city. You will want to book your lodging within reasonable driving distance from your selected clinic. Often ranked among the world's top tourism cities, Mexico safely welcomes more than 35 million business, leisure, medical – and dental – travelers every year. You will enjoy a safe visit if you employ the same common sense precautions you would in any city elsewhere in the world. For those seeking additional measures of safety and convenience, many of our dentists offer free ground transportation from their clinics to hotels and airport. Our Customer Care Team will be happy to help make arrangements. Yes – providing you choose a good clinic. There are, of course, good and poor-quality dentists here, as anywhere else in the world, which is why all the dentists we recommend on our website have all been thoroughly screened for clinical quality and patient safety. Dental Departures’ extensive background checks ensure dentist qualifications, instrumentation and hygiene all meet our high standards. Furthermore, we have visited all listed Mexico City clinics. Only when we have verified all our checks do we list the clinics on our site. We also guarantee our prices will be the lowest quoted. Check out verified reviews from our patients who have been thrilled with the dental care they received at one of our clinics. For your peace of mind, all our listed clinics warranty both your procedure and any lab work carried out. Although booking through Dental Departures assures you of visiting a quality-checked dentist, nobody can guarantee 100% work. In the unlikely event (less than 0.1% of our patients have experienced difficulties), we work on your behalf to get things right. If there is a problem, we will work with you and the clinic to get it resolved. No. While Spanish is the main language, English is spoken in most of the established hotels, restaurants and tourist destinations. 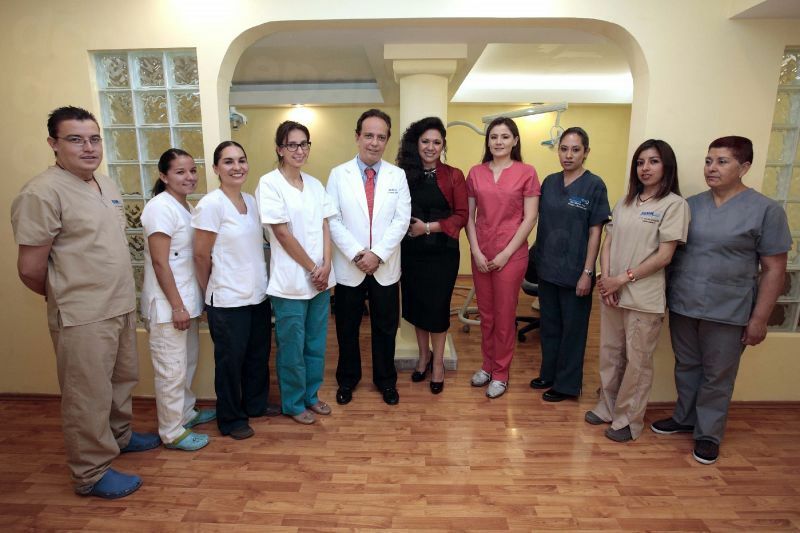 All our best dental clinics have English-speaking staff. What Payment Methods are Accepted by Mexico City Dental Offices? US cash is the preferred method of payment by most dental clinics. However, our most-visited clinics generally accept other payments including personal and traveler’s checks, as well as credit and debit cards. Credit card payments may be subject to a small processing fee of 3-4%. Dental clinics in Mexico City are not usually able to bill your insurance company directly. However, once you have returned home you may be eligible for reimbursement. Before you book an appointment, find out from your insurance provider if they reimburse for out-of-network care. If they do, be sure to download and print documents to take with you for completion by your dentist in Mexico City. When is the Best Time to Visit a Mexico City Dentist? 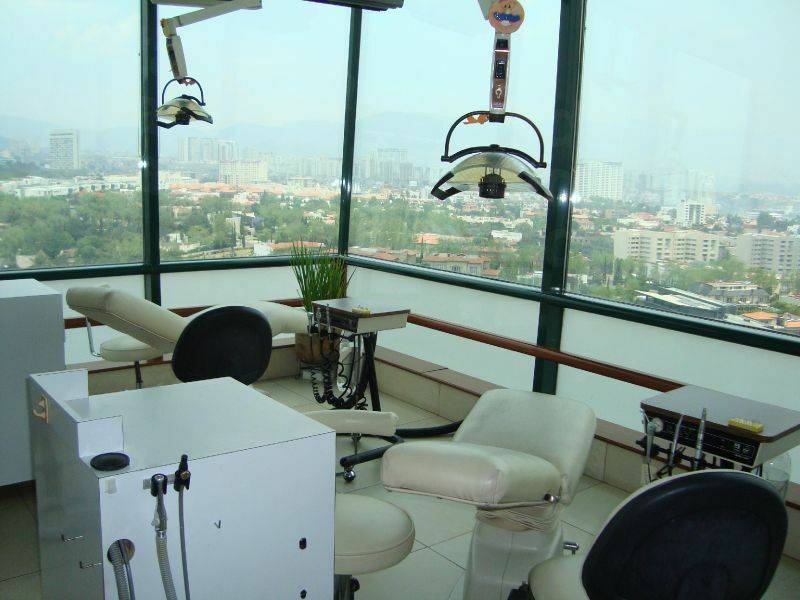 The weather in Mexico City is generally pleasant all year round, so you can visit a dentist here at any time. There are two distinct seasons – dry from November to April, and rainy from May to October. Spring, during April and May, is the warmest time, with temperatures around 80°F. The chilliest time is December and January at around 66°F. However, it tends to be quite busy at both these times, so you will want to book appointments and accommodations well in advance. During the rainy season, it is quieter, with plenty of warm sunny days between downpours. Is Mexico City Wheelchair Friendly? Although some hotels are wheelchair-friendly, navigation in a wheelchair is generally difficult as sidewalks lack wheelchair-accessible curbs. 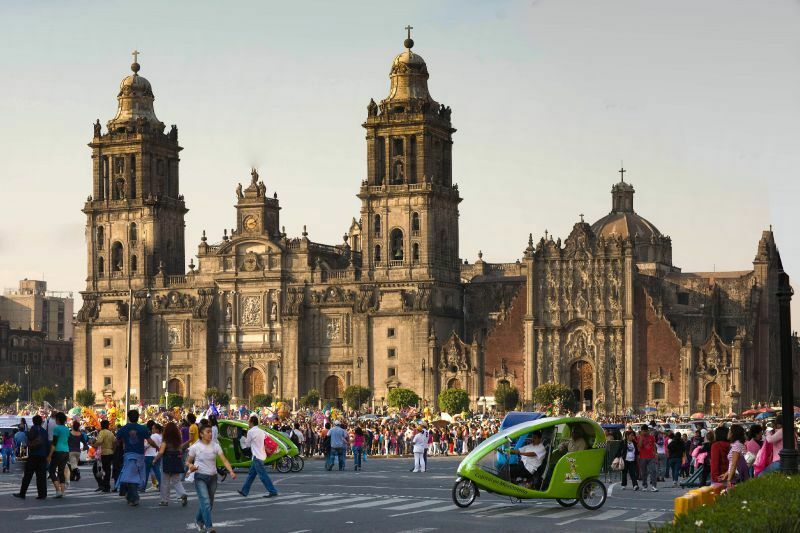 As Mexico City is so large, one of the best ways of getting around is by taxi. Box taxis now accommodate wheelchairs at no additional charge. Many Mexico City hotels have disabled-friendly services. If you are lodging along Mexico City's main drag, Paseo de la Reforma, the street corners are now wheelchair accessible. Many of our clinics provide transport to and from your hotel to your appointment. Please contact us for further details; we're happy to help. Located around 7500 feet (2,200 meters) above sea level, in the crater of an extinct volcano, Mexico City is a high altitude location. The lower atmospheric oxygen levels at this altitude can cause higher than normal smog levels. Since 1997 the government has taken aggressive steps in combating pollution and levels have improved dramatically over the last decade. In Mexico, local anesthetic for pain relief is standard. However, full sedation using gas (nitrous oxide) is not standard practice, as it is in the United States and Canada. For patients requiring full sedation, a licensed anesthesiologist will need to be on hand, a service that some clinics can provide at an additional $400-$600. Anxiety medication, such as Valium, is also available upon advance request. While you may be visiting Mexico City specifically for dental treatment, you can also enjoy the many sights, events and amenities. Fine dining, a café culture, a buzzing nightlife and shopping to suit all tastes are all here to be enjoyed. Some of the most visited tourist attractions, including the Palace of Fine Arts, the Metropolitan Cathedral and the National Palace, are located in the easily accessible historic center. 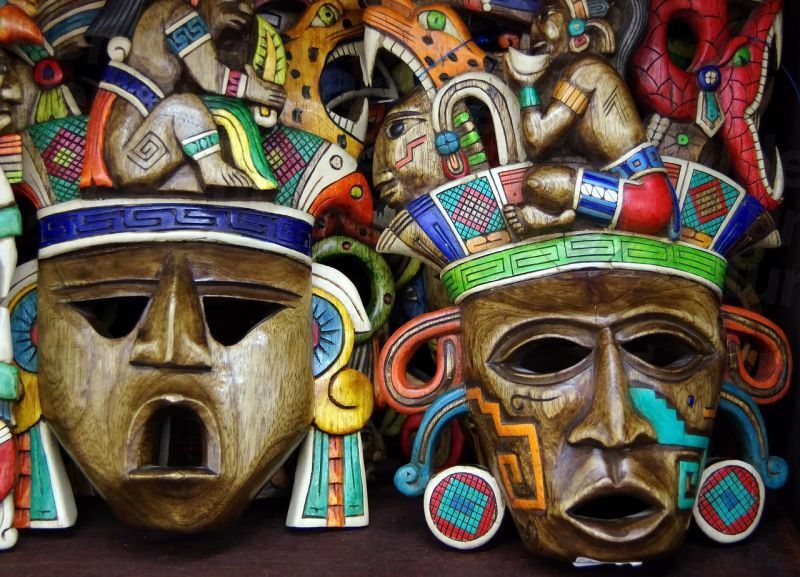 Further afield you can find historic sites of the ancient Aztecs. Just 30 miles northeast of the city, the Aztec pyramids at Teotihuacán are worth the trip, while in the southern borough of Xochimilco, you can hire a wooden boat to tour the gardens and canals. 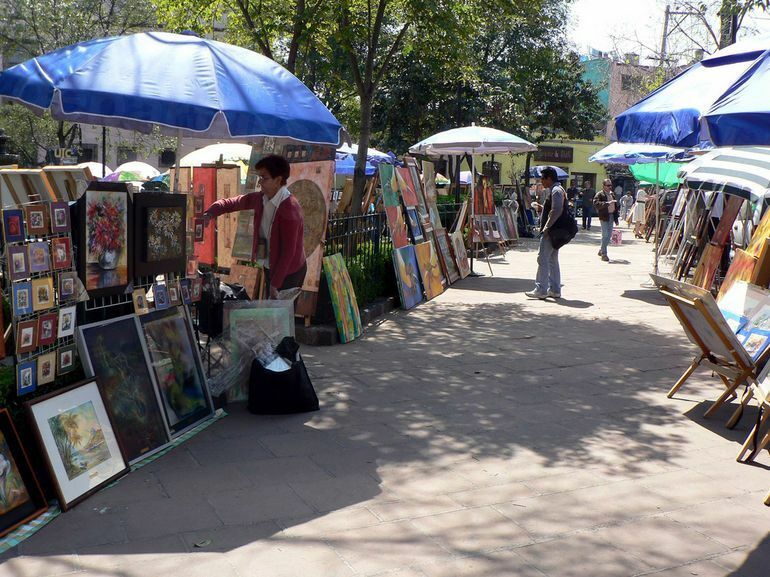 Neighborhoods including San Angel, Zona Rosa, Roma, Covoacan and Condesa are well worth exploring, and popular among visitors and foreign residents for their art scenes, cobblestone streets, colonial houses and Bohemian vibe. An important cultural center, Mexico City has more than 150 museums and art galleries, and is third behind London and New York for the number of theatres. Musically, a number or orchestras perform here throughout the year, and there's nearly always a rock or jazz concert in town. One of the best places in the city to hear live mariachi music is in the Plaza Garibaldi, just a few blocks away from the Palace of Fine Arts. For sports fans, three of the "Big Four" association soccer teams are based in Mexico City, and there are golf courses throughout the city. Bullfights take place every Sunday during the season. The nearest airport is Mexico City’s Benito Juárez International Airport (MEX), which receives all international flights. The airport has been modernized, with easy transportation into town via buses, taxis and subway. How do I Book my Appointment in Mexico City? 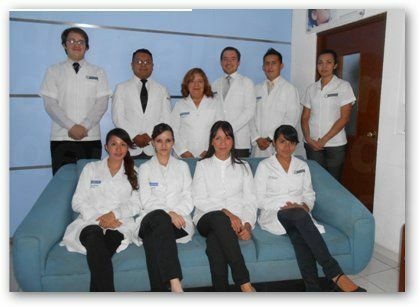 We make it easy to book one of our great dentists in Mexico City – call us toll-free or book online. "Know before you go;" check out our website to find virtual tours, clinic photos, verified patient reviews and exclusive discounts. Try Dental Departures to find your dentist, receive a free quote and book your appointment. Trevino, Julissa. https://psmag.com/economics/medical-tourism-is-booming-in-mexico. Pacific Standard. 9 January 2018. Mexico City. https://en.wikipedia.org/wiki/Mexico City. Wikipedia. Website Accessed 19 November 2018.
https://www.dw.com/en/mexico-marks-record-number-of-foreign-tourist-visits-revenue-in-early-2017/a-38807362. DW. Website accessed 19 November 2018. Gonzelez, Andres. https://www.huffingtonpost.com/entry/mexico-city-improved-clean-air_us_5a620fbde4b074ce7a07be81. Huffington Post. 23 January 2018. Cocking, Lauren. https://theculturetrip.com/north-america/mexico/articles/the-top-8-archaeological-sites-near-mexico-city/. The Culture Trip. 24 April 2017.